← Festival of Romance screen awards – vote now! Thanks, Arti – I hope that you enjoy it, and that you’re keeping well. Well done you. Never written a novella. Hope this does really well for you, busy lady. Cool cover, Sue – and I think the novella concept will work really well in the e-publishing world. 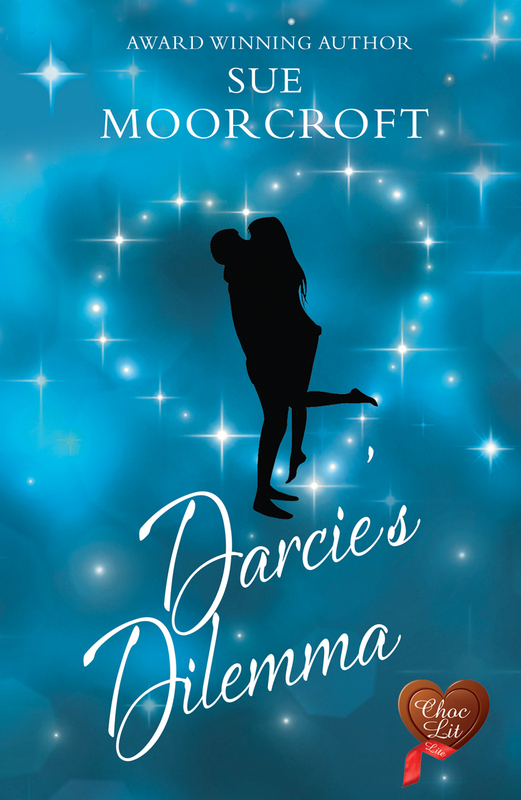 Good luck with Darcie’s Dilemma. Thank you, Jenny and Edith. It’s just over 30k. That’s quite a substantial novella – most people would say 50k was a short novel, such as we see in many Mills & Boon lines. Novellas could be as short as 10k, I’d say, but it also depends on structure. A short story, by definition, is a single episode. If you write something that goes past a single episode then some might call it a ‘long short’ but others would term it a novella. Sounds great and looks lovely! Another one to add to the kindle! It’s bought too… ha ha! Couldn’t resist it for a £1! Love a bargain me 😀 How many words is it, as a matter of interest?